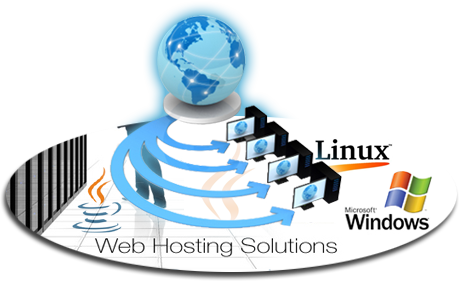 Hosting a website means making a website available to public worldwide. However, people can see your website only when it is available on the Internet. To make your website available on the Internet, you have to store it on a computer called web servers. When you buy some space on a web server and store your webpages there, your website becomes hosted and can be seen by anyone. Email hosting services usually offer premium email at a cost as opposed to advertisement-supported free email or free webmail. 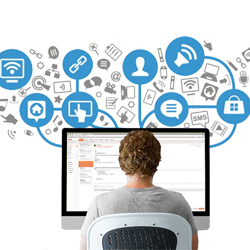 Email hosting services thus differ from typical end-user email providers such as webmail sites. 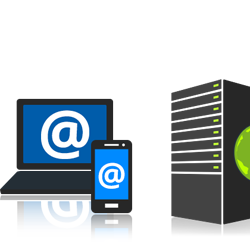 They cater mostly to demanding email users and small and medium-sized (SME) businesses, while larger enterprises usually run their own email hosting service on their own equipment using software such as Microsoft Exchange or Postfix. Hosting providers can manage a user's own domain name, including any email authentication.